Determining a fair market value for a property you’re purchasing in New Zealand can often be expensive and the information difficult to access. When trying to decide between multiple properties, it can be even tougher. 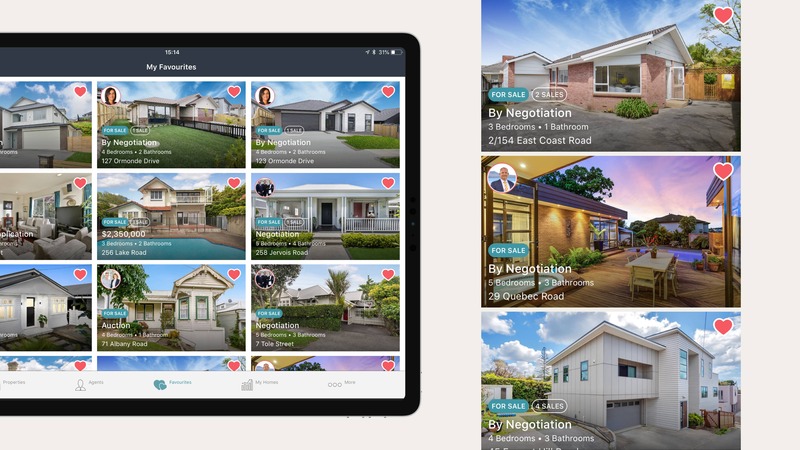 The Homes.co.nz app helps kiwis make smarter property decisions. 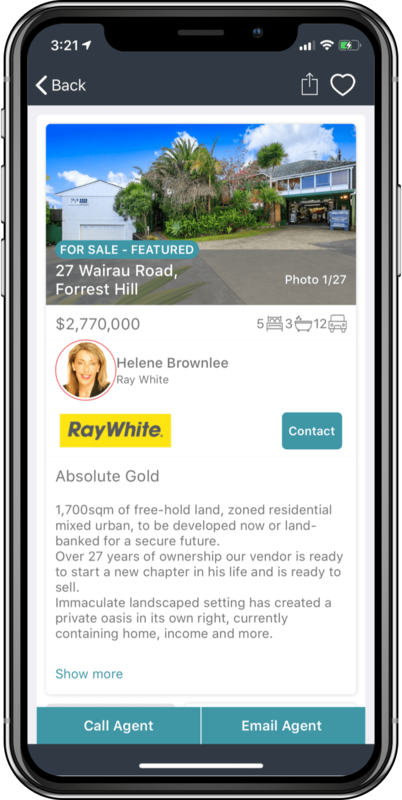 Homes.co.nz approached us with the challenge of leveraging their existing website content within an application on both Android and iOS. This included the full integration of their web experience. 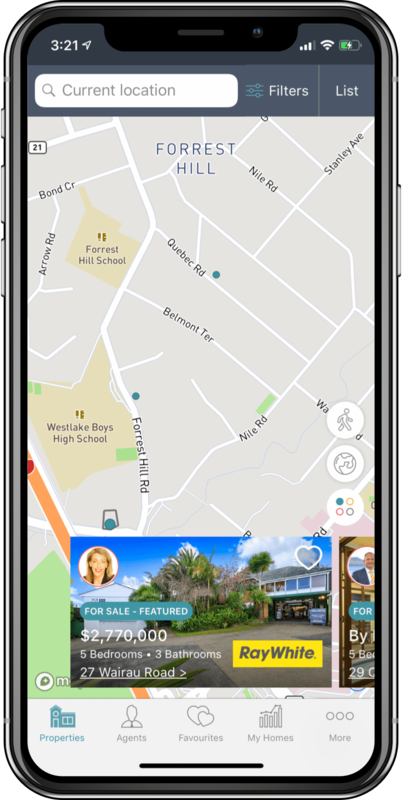 Homes.co.nz allows users to explore properties for sale not currently on the market. See home estimates and use the Agent Finder tool to find local experts to help you out. 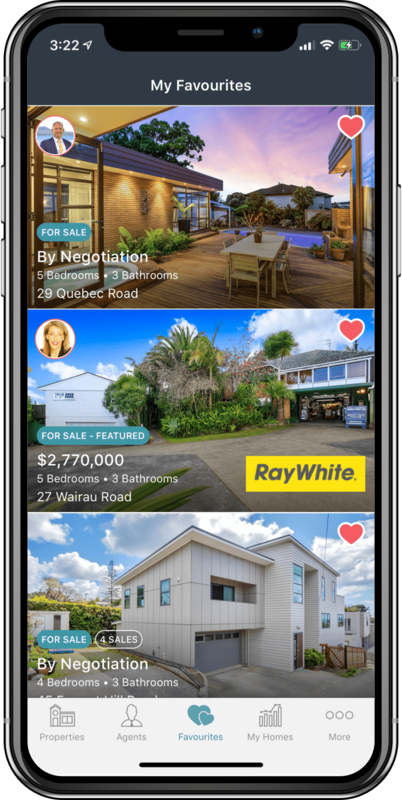 Allowing home buyers to make smarter property decisions by exploring property QV’s, recent sales and council data for most NZ properties, all for free. 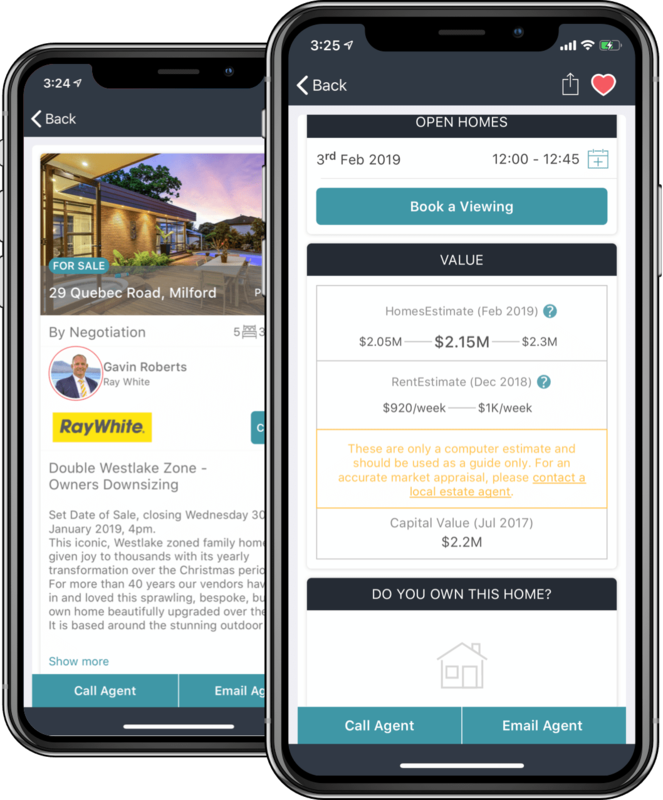 Our team successfully replicated the experience of the Homes.co.nz website and optimised it for both iOS and Android devices. And with over 20,000 downloads to date, the application has proven to be an undeniable success! Make smarter property decisions by exploring HomesEstimates, recent sales and council data for most NZ properties, all for free. Browse properties for sale alongside properties that aren’t. Save key searches, get alerted when specific properties that interest you are loaded and more. Whether it’s for sale or not, your next home is on homes.co.nz. 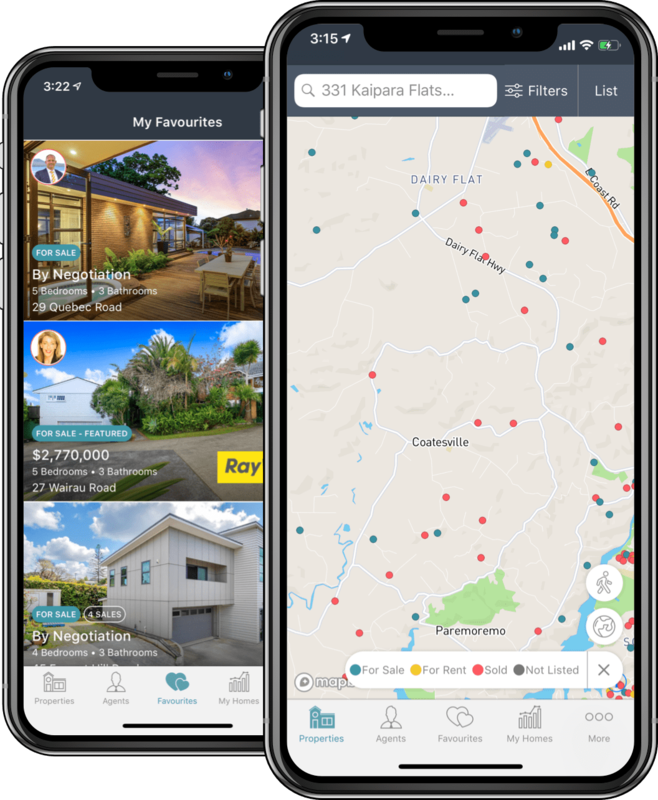 Whether you’re a buyer, seller or home owner; there’s more free data to help you decide what it’s worth than any other site or app in New Zealand. 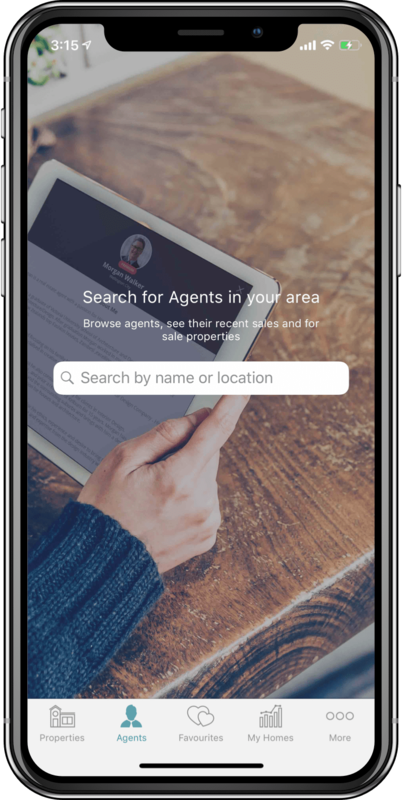 Gain access to property sales history, recent sales, monthly homes estimates, rating values for past and present and access to local real estate agents.